The best-selling story of the 1984 Milperra bikie massacre, now a prime time miniseries on Channel Ten. Father's Day 1984: seven people die in a blaze of gunfire on a sunny afternoon in a hotel car park. 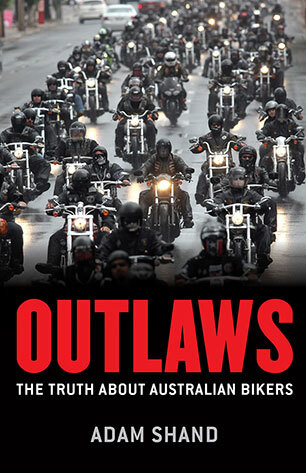 Among the dead, a fifteen year old girl caught in the crossfire when two heavily-armed bikie gangs, the Comancheros and the Bandidos, clash. 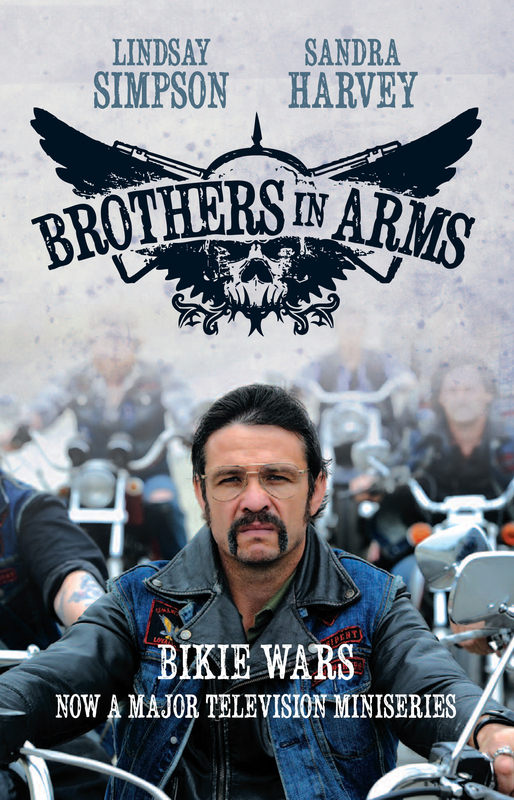 Brothers in Arms tells the extraordinary story of this murderous outbreak, from its vicious beginnings in the closed world of Sydney's motorcycle gangs to its inevitable end in death and imprisonment. 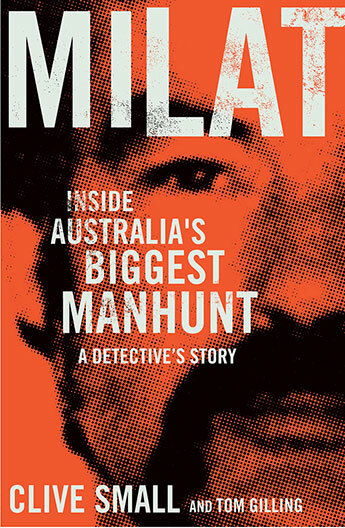 The Milpera Massacre has become a grisly part of Australian folklore, and the extraordinary range of characters explored with such skill here by two outstanding investigative journalists now comes to life in a gripping Channel Ten docudrama. 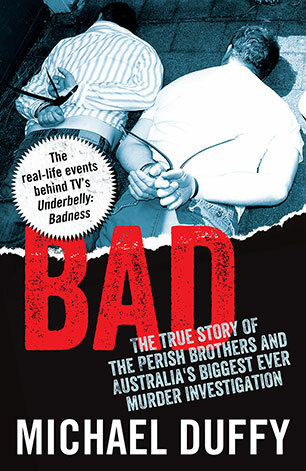 Lindsay Simpson is a former Sydney Morning Herald journalist and the author and co-author of six works of non-fiction, including My Husband My Killer (1992), and The Killer Next Door (1994), both written with Sandra Harvey. 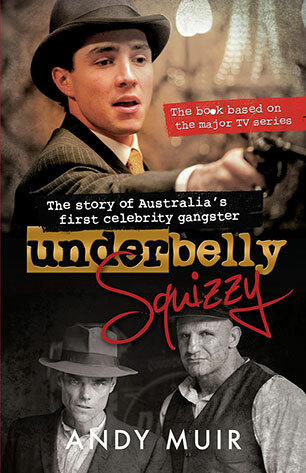 Lindsay is also the author of The Australian Geographic Guide to Tasmania (1997), and To Have and To Hold with Walter Mikac (1997). 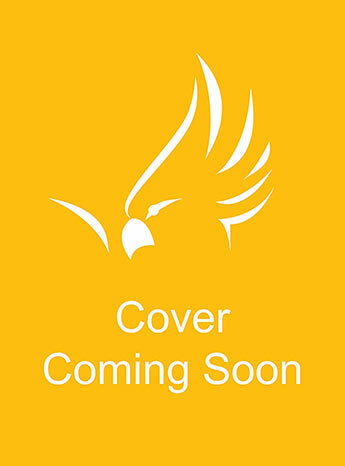 She is currently the Coordinator of Journalism and Media Studies at the University of Tasmania. Sandra Harvey passed away in 2008, aged 49. She was a former AAP and Sydney Morning Herald journalist. 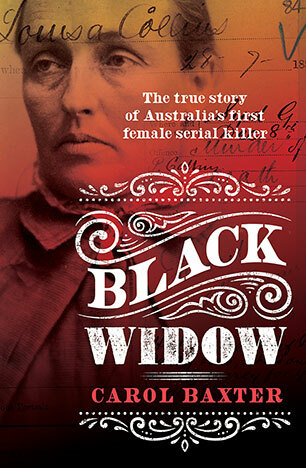 She was also press secretary to the NSW Police Minister, Paul Whelan, and a producer with Four Corners. After co-authoring three books with Lindsay, Sandra Harvey's first solo effort, The Ghost of Ludwig Gertsch, was published in October 2000. 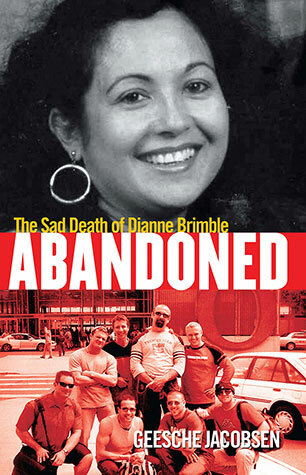 Her last book, Done Like a Dinner (2007), was co-authored with Jennifer Cooke.